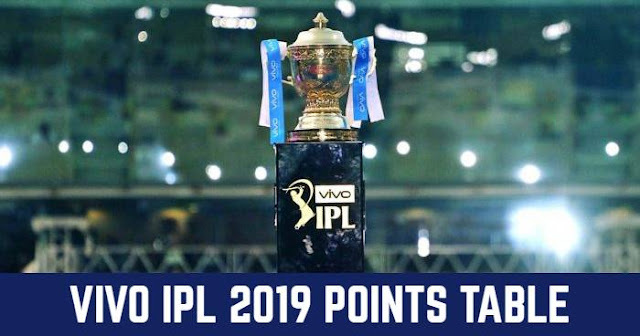 Indian Premier League (IPL 2019) 12th season is starting from 23 March 2019. Schedule for IPL is announced by BCCI and you can see the IPL 2019 full schedule here. The first match will be played between Chennai Super Kings and Royal Challengers Bangalore at M.A. Chidambaram Stadium, Chennai. With the start of IPL, fans are wondering where to book tickets for the IPL 2019 matches. Check the tickets availability and purchased it before it came to end. 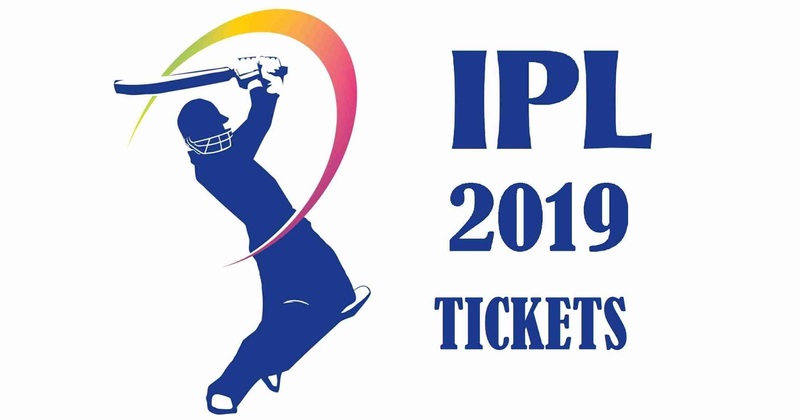 You can buy the IPL 2019 tickets at the details given below. How to book tickets for Mumbai Indians (MI) in IPL 2019? Tickets for Mumbai Indians (MI) can be booked through BookMyShow. How to book tickets for Chennai Super Kings (CSK) in IPL 2019? You can book the tickets for Chennai Super Kings (CSK) through BookMyShow. How to book tickets for Royal Challengers Bangalore in IPL 2019? You can book the tickets for Royal Challengers Bangalore (RCB) through LiveInStyle. How to book tickets for Sunrisers Hyderabad (SRH) in IPL 2019? You can book the tickets for Sunrisers Hyderabad (SRH) through EventsNow. How to book tickets for Delhi Capitals (DC) in IPL 2019? You can book the tickets for Delhi Capitals (DC) through Insider. How to book tickets for Rajasthan Royals (RR) in IPL 2019? You can book the tickets for Rajasthan Royals (RR) through BookMyShow. How to book tickets for Kolkata Knight Riders (KKR) in IPL 2018? You can book the tickets for Kolkata Knight Riders (KKR) through BookMyShow. How to book tickets for Kings XI Punjab (KXIP) in IPL 2019? You can book the tickets for Royal Kings XI Punjab (KXIP) through Insider.